For a celebration with a difference, hit the Clip 'n Climb walls. 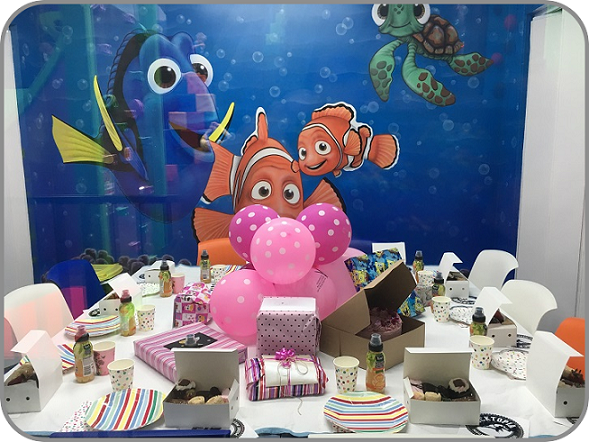 Parties at Clip 'n Climb offer it all - fantastic fun with family and friends, delicious food, and your very own party room. Book the amount of climbers in your party. $17 per person aged 6 years and over and $13 aged 5 years and under. 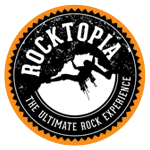 Bring your own food or let Rocktopia do all the work and cater your party for only $10 per person. We have two catering options. The balance needs to be paid in either cash or card on or before the day of the event. Rescheduling and cancellation of a booked event 48 hours prior to the date of the event is not permitted and the deposit amount will be forfeited, However rescheduling before the 48 hours will be accommodated subject to availability.